The 4th one. Whatya know there is dust on it. These are the kind of laws we need. You reuse this quite often. 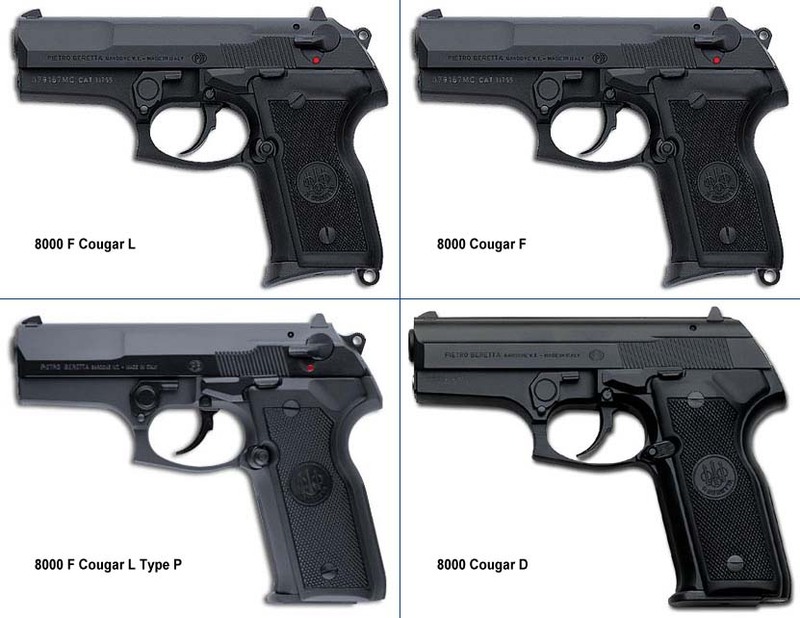 Despite the fact that it has been explained to you that in the US we have a RIGHT to bear arms and Japan does not. Yet Japan has a higher suicide rate than gun-nut USA. How do all those people off themselves? We all know if you take the guns away, there's no other way for people to kill themselves or anyone else right? 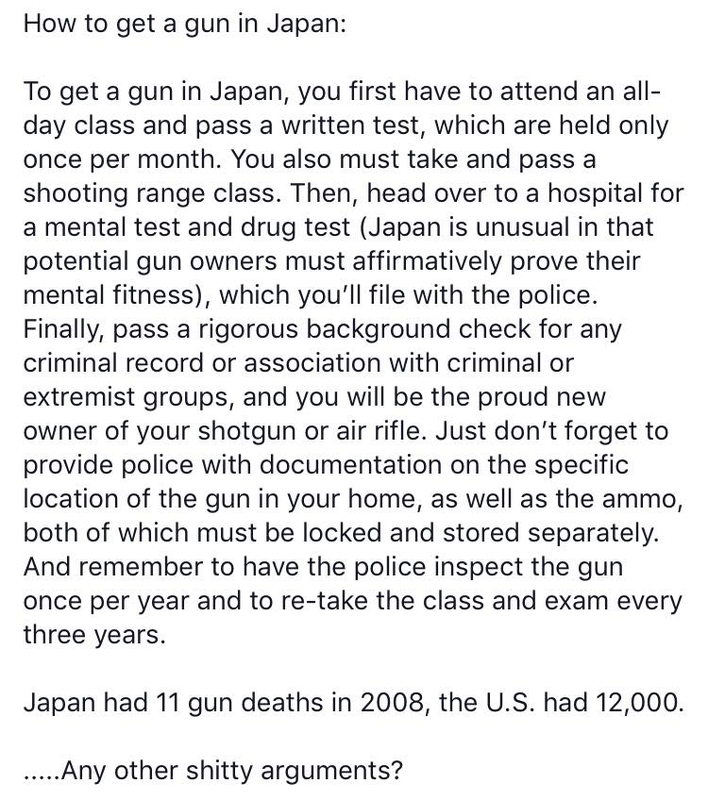 That's cool and all, but Japan explicitly bars citizens from owning firearms except in a very few cases. So...they have basically the exact opposite of the 2nd Amendment. Cheap and used, what can I say. Two things you never want to stake your life on. Out of curiosity, how many of the restrictions and legal hurdles did you go through in your "let's be like Japan" graphic to get your gun?